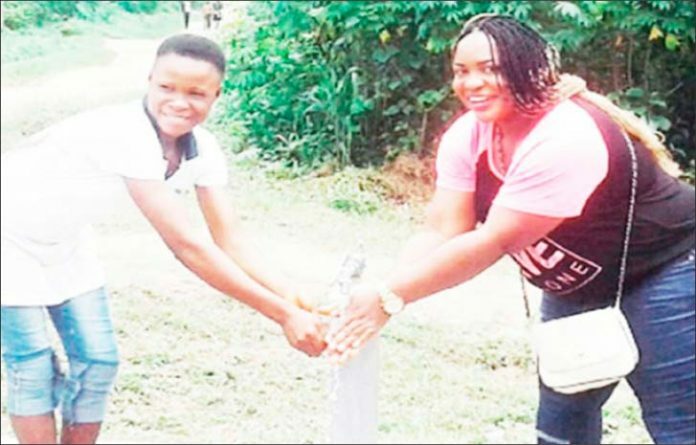 The United Nations Children Fund (UNICEF) has expressed concern over the increasing incidence of water-borne diseases in the country especially in the Niger Delta region. The UN interventionist agency is particularly worried that lack of access to potable water has led to deaths among infants. Specifically, the UN agency for children has said that Nigeria can reduce death of children under the age of five by improving access to safe water and sanitation for citizens. The United Nations (UN) agency for children further said that poor Water, Sanitation and Hygiene (WASH) causes more than half of global diarrhoea diseases. The international agency stated this at a ‘WASH’ media meeting by the Federal Ministry of Information in collaboration with UNICEF in Uyo the Akwa Ibom State capital, recently. It noted that the chemical contaminations resulting from oil and gas exploration in the Niger Delta region has made it necessary for efforts to be made to ensure safe and constantly checked water for human consumption. “Prioritize the potential hazards and mitigate such ,hazards through the entire water chain to ensure that water reaching the consumer is safe and acceptable. Develop their community plan. Avoid for citing potable water source around nearby latrines and areas fertilized for agricultural purposes,” he said.